But Charlie Hall is not entirely friendless. In the woods behind his house, Charlie is saved from a mountain lion by a grizzly bear, a species thought to be extinct in northern Idaho. And this very unusual bear will change Charlie’s life forever. Deeply moving, and interwoven with hope and joy, Emory’s Gift is not only a heartwarming and charming coming-of-age story, but also a page-turning, insightful look at how faith, trust, and unconditional love can heal a broken family and can bridge the gaps that divide us. 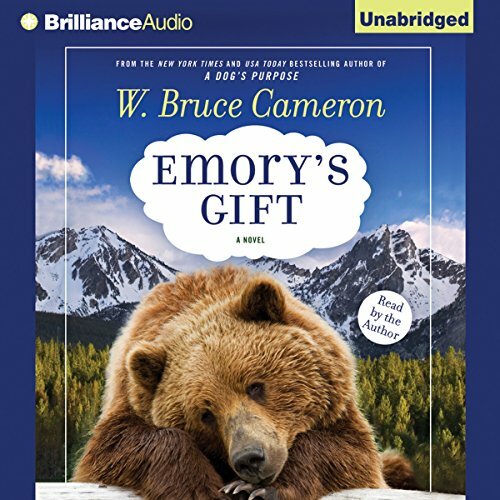 ©2011 W. Bruce Cameron (P)2011 Brilliance Audio, Inc.
Would you consider the audio edition of Emory's Gift to be better than the print version? 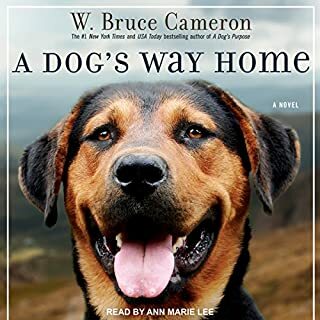 The author did a wonderful job in narration. The only negative, perhaps a little heavy in the pre/adolescent angst but perhaps this was part of what made Charlie "grow" (mature) and lent more to the story and character development. Other than that, I totally enjoyed this book and will be recommending it to others. A delightful and engaging story. 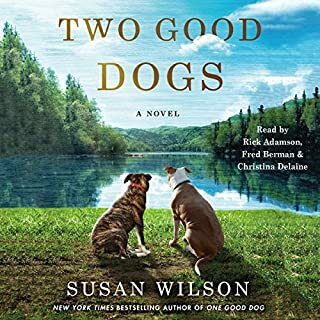 I enjoyed it and if it hadn't been so late in the evening, I would have listened straight through.Generally I would shy away from an author reading their own book, and in the preview I had my doubts but I bought the book anyway. I'm glad I did and it didn't take me long to get over my author/narrator phobia. I can't say it was a stellar performance, but the quality of the story far out shown any narration flatness. I'd actually listen to him again if his other stories were this entertaining. 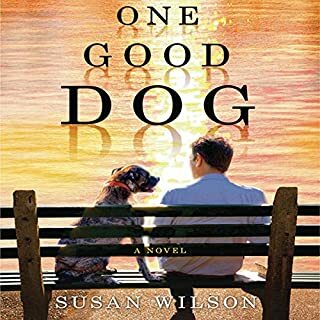 This is a unique and heart warming story - If you grew up in the 70s you'll enjoy it even more. 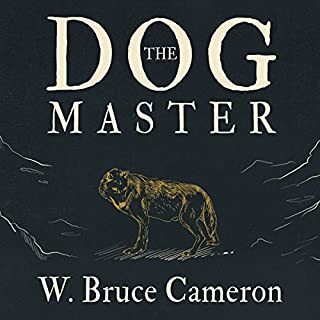 I loved Cameron's Dog books and expected a similarly compelling story in Emory's Gift but it was not to be. Is this supposed to be a young adult story? If I were twelve I might have enjoyed it, but as an adult it didn't hold my attention. It was not well written. It was boring. Boo. What did you love best about Emory's Gift? It was so enjoyable. Such a cute story, it was fun listening. It took me away on Charlies' adventure. I always hate it when Bruce's books come to an end.. I feel like a made a friend and I won't be with them again. 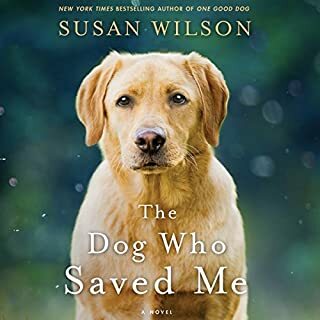 The other thing I liked is the real feelings Charlie describes of being a pre-teenger and losing his mother - it's an inside peek of the truth that pulls the covers back and I love that -- it makes the character more reliable and enduring. 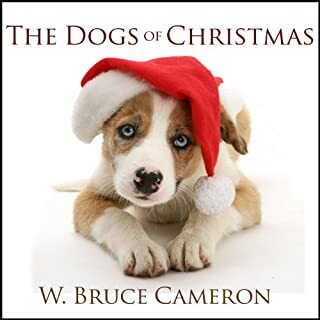 What does W. Bruce Cameron bring to the story that you wouldn’t experience if you just read the book? He's inflection in his voice as he plays the different characters, but especially Charlie's voice. It makes you love Charlie even more. If you could rename Emory's Gift, what would you call it? The growing up of Charlie Hall - insights from a regular boy and his un-regular bear. Bear being human..a story we could enjoy, combined with human elements of Father - son relationship. Understanding each other's life. Where does Emory's Gift rank among all the audiobooks you’ve listened to so far? One of the best stories I've heard in a long long time. One of those you look forward to everyday and hate when it ends. I really enjoyed Cameron's narration, Love his humor. This story really makes you think. Very inspirational. What made the experience of listening to Emory's Gift the most enjoyable? I loved the way that the boy always looked after the bear. When he relized the bear had a message for him, hwe was even more protective. Great story. I really enjoyed it. A big bear-hug for author & reader! Never thought I'd be fascinated by a story about a bear & a boy. But this was great, well-written and perfectly read. Think this would appeal to both - adults & children (maybe 9 years + - because of some of the "drama".) A good combination of author & reader. Hope there are more to come. This book started very slow. Honestly, I did not enjoy the beginning and wanted to give up on it many time. However, I am so glad I stuck with it!!!! By about late beginning to early middle it gets very good and changes all the original feelings I had! Turns into an amazing, sensitive, gripping, and sensational book. Highly recommend!! !